This item is a doll head of 1/3 size. Please choose painted head as an option. 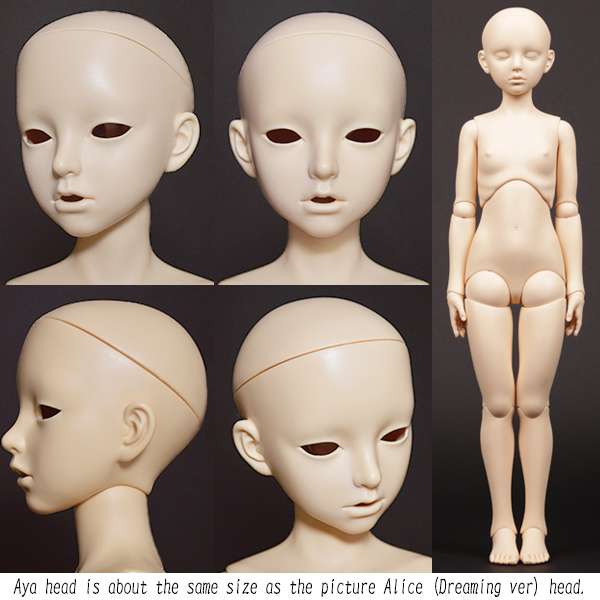 It can be used for an Ail Dolls body. The case where the difference of a color arises on a head and a body due to the difference of the production lot and the state of the body, although it can be used comfortable with SD body which we possess. it is also possible to "plant" with nomal skin or "paint" with white skin.